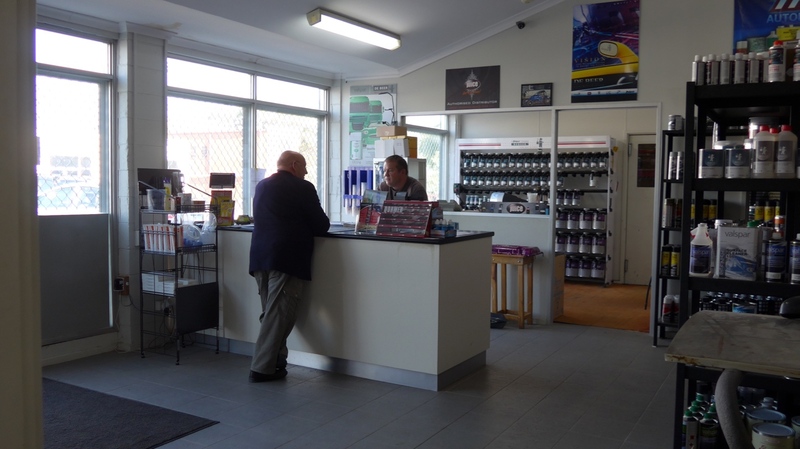 Our goal is to make your paint job look the best so that people viewing your paint job say, wow! 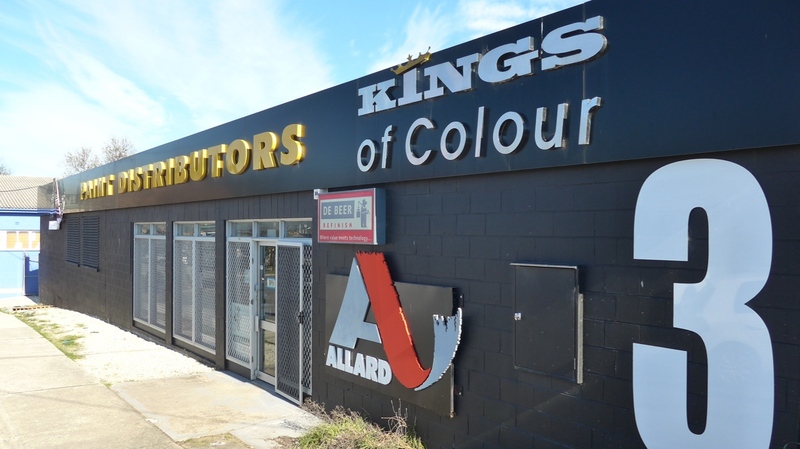 Allards have been helping people with the paint jobs since the 70s. Whether for automotive, marine or industrial purposes we’ve been able to create the colours that make a difference. Make their equipment look great by providing the best tools to create that great finish. 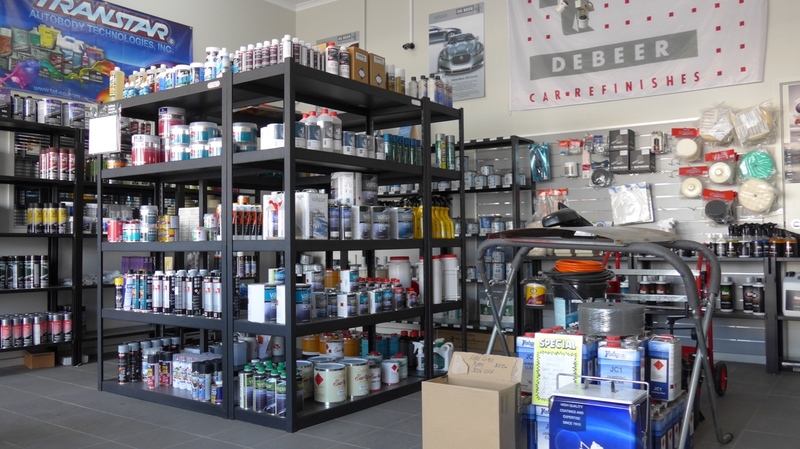 In each case we provide exceptional products and advice to help you with your paint jobs.